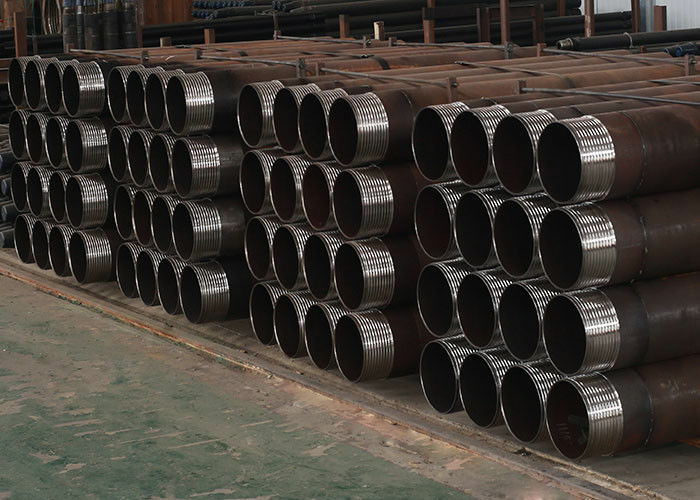 Teamwhole Factory Direct Sales 114mm Steel Casing Tubes 4 1/2"
applied in overburden rock formations to prevent the hole from damage. the rock formations usually contains some water, sand or not stable nor average formations. 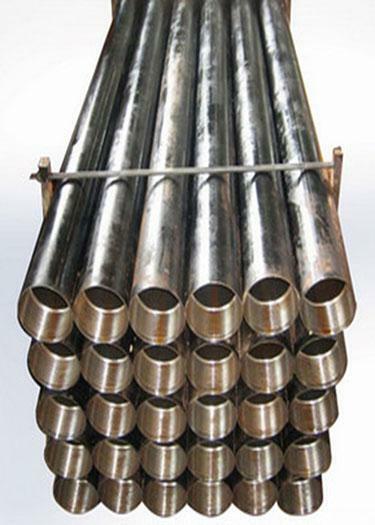 It is widely used in anchoring and grouting. ODEX or Symmtric casing drilling are usually applied. 1. heat treated thread to ensure the durability an reliability. The company responses for any problem caused by material or maching.